.Hellerwork is a structural integration type of bodywork that uses deep tissue and movement education to show connection of the body, mind and spirit. It was developed in the 1970's by aerospace engineer Joseph Heller. The treatment is similar to Rolfing (Dr. Heller was trained in Rolfing), but focuses on the relationship between body and mind using verbal communication. The first session involves providing the therapist with your health history, along with pictures, which may be taken to compare posture before and after treatment. Each session will focus on a certain area of the body and the emotions related to that area. For example, the core muscles (pelvis, abdomen, and spine) are said to hold repressed emotions. 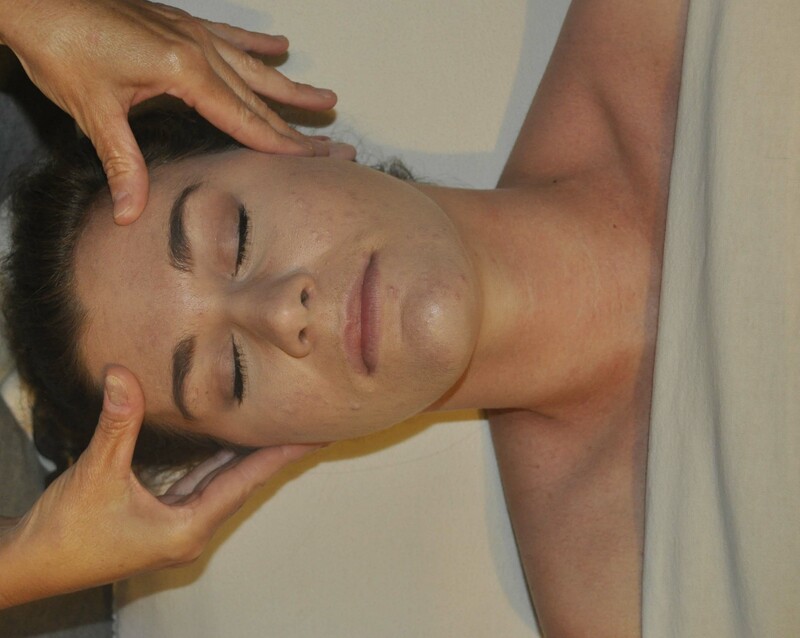 The practitioner will use soft tissue manipulation techniques and educate the client on how to sit, stand, and walk without causing undo body strain. Most practitioners of this type of structural integration therapy use verbal dialogue to address emotions that affect muscles. They may quietly and calmly encourage a muscle to release. This treatment usually requires 11 sessions which are 90 minutes each. The cost is around $100-$120 per session. Therapy focuses on problems with structure like slouching, flat feet, or rounded shoulders - things that would visually say that the body is unbalanced. Symptoms might include neck or back pain, headaches, or syndromes like carpal tunnel. This therapy treats the body, mind and spirit, helping people see a holistic approach to healing. There are eleven sessions of therapy, teaching stress and tension release and natural balance of body structure. Gentle, deep pressure, will be applied by the therapist. A manual stretching of fascia (connective tissue) may be given to release tension and return the body's muscles to their normal state. Part of the therapy will be teaching how to become aware of everyday movements like standing, sitting and walking. Each of the eleven sessions has a theme. Themes are created to address balance and movement in specific areas of the body. This book, Bodywise: An Introduction to Hellerwork for Regaining Flexibility and Well-Being was written by Joseph Heller, and teaches how to regain control of your body with this work. Part One of the book explains the way the body works, in everyday life as well as deep in the body's structures. Part Two shows demonstrations of the therapy. The therapy often results in deeper relaxation, pain relief, release of tension-filled muscles, and increased range of motion.